You know these little habits that make the Germans and Germany so loveable (or not)? 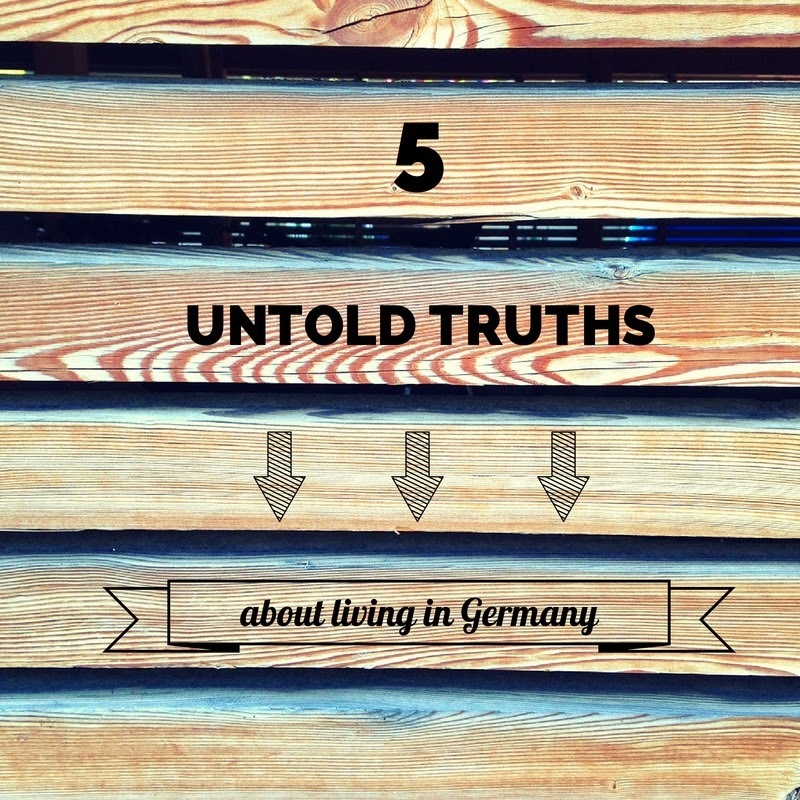 Here are 5 things that will always remind you you are living in Germany (just in case you had forgotten). Some of them annoy me, others I have learnt to live with! - It is October 1st and children are wearing hats and snowsuits! Even if there is no snow and the weather is still mild, Germans have a habit to dress up seriously, for any occasion (some may say to overdress). - You arrive at a pedestrian crossing (on foot) and there is a large group of people waiting to cross a road which has no car in sight for about 10km in either direction! Germans and rules: red man = you wait even if there is no danger whatsoever. For a Frenchie like me, it is rather annoying. - The lady in front of you at the bakery pulls out a 100 Euros note to pay for a 2 Euros loaf of bread and nobody bat an eyelid. Germans love cash. 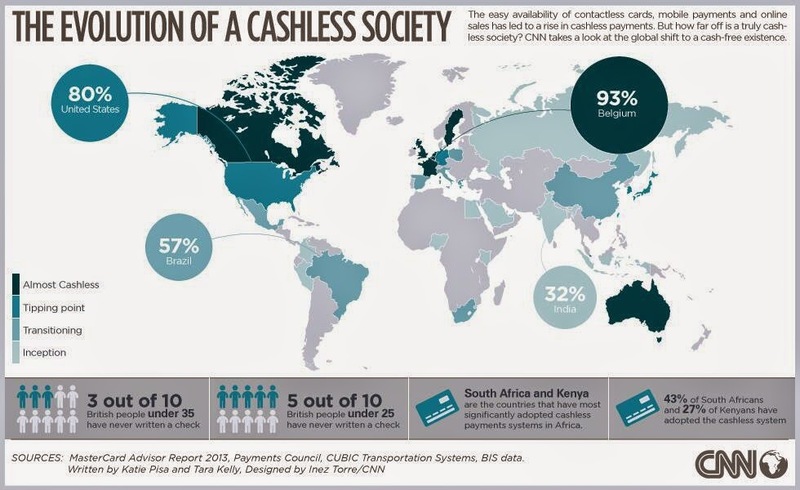 They carry lots of it and paying by cash is much more common than using cards. On the French motorway, close to the German border, there are lots of signs in German, for Germans not to pay with large bills/notes as these are not accepted. In other European countries, I have lived in, everybody pays for their small purchases by card (ok, maybe not a 2 Euro piece of bread but anything above 10 is fine). - You are driving at 160km/h on the (no-speed-limit) motorway in the fast lane and there is a queue of large cars building up behind you because you are not fast enough. Yes, it is not just myth, Germans drive fast, aggressively but well. You better get out of their way if you are not going to go as fast as them. - You turn up at someone's house and they give you slippers to put on while you have removed your shoes! If you come as a family of 4, they will have some for everybody too!! Don't you feel like a rebel full of freedom, when you go back to France and cross the stress wherever, whenever (well safely!)??? ah German and cash! And shops (like a big grocery shop or a movie theatre) and restaurants that don't accept cards... Sure, you're coming with a group of 10 people and you have to pay the bill in cash... My husband hate it. And it annoys me quite a bit too. I'm so used to having to wait for the little green man to cross the road now that I get confused back in London being able to just cross wherever I want, whenever I want. In fact, I actually can't do it anymore. My friends there think I've gone mad, but I can't tell you how many times I've nearly been hit by a car back in England now!! Hihi... I am French I will always cross on red if it is ok to do so. Not with my daughter in tow though as she would tell me off now. The not crossing on anything except green is annoying when it's a Sunday and there are positively NO cars on the road. I get why they do it, and I think it's a good idea to teach the kids. What I don't like, however, is if you have a good reason for crossing on red when there's NO cars on the road and you hear all the people talking about you behind your back as you break the common code of rule-following..